Before I awoke this morning, in my dream, I told my sister, "Why don't you go inside the house, it is getting windy." She looked at me in bewilderment. I hope she is doing OK in Taiwan, as Taiwanese extremists are voracious in persecution of mainlanders, as our parents came from China. When I woke up, I realized today is September 18. I had to check and doubt my own history recollection, as it is awfully strange that I haven't heard any media discussing 918, when Japan invaded Manchuria September 18, 1931, as all the past years there have been many programs and events to memorialize this event. Yesterday was 918 in China and Taiwan. My understanding is Taiwan identifies with the Japanese invaders, so it is not considered a holocaust for them. Yet, every year 228 is a ritual, like it or not. With the mentality of Taiwanese as the victims and hatred for the Nationalists who threw Japan out after winning the war in 1945. 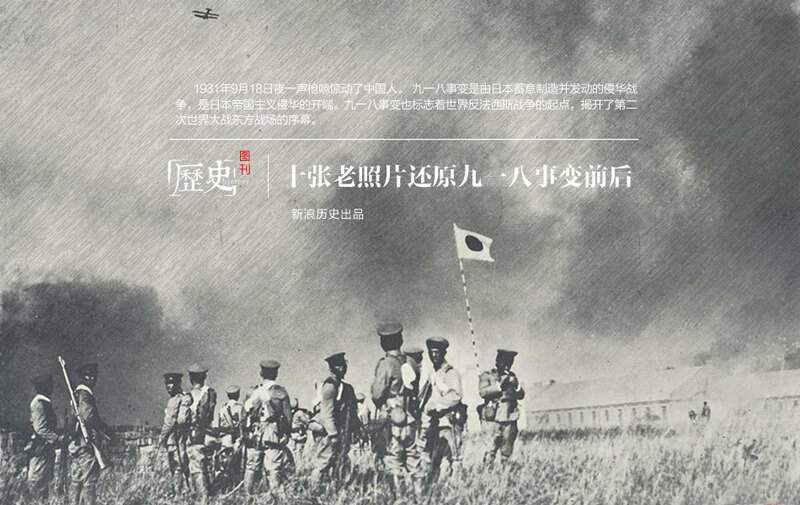 Taiwan has no sympathy about Manchuria being occupied by Japan and enslaved from 1931-1945. 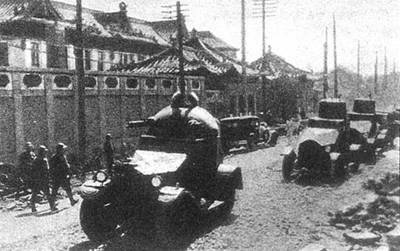 During the era of occupation, the Shengyang police chief in Manchuria was doused by paint and burned to death as he sheltered underground resistance students. His son joined Chenneault’s Flying Tigers and was shot down in May 1945. ROC was the only country that helped Jews to escape (to Shanghai) and issued them visas defying Hitler. But yet the KMT is considered fascists and condemned for the White Terror by the Taiwanese. I believe the reason that PRC toned down the anti-Japan rhetoric this year is that Xi JinPing is about to come to US in 3 days, on September 22. Japan has turned into a big US ally, after being the World War II enemy. So China mainland and Taiwan both have selective memory loss about the major historical event on September 18, 1931, for very different reasons. So I was not confused after all, today is September 18, but this year they are ignoring it for political reasons.